Stijn Verlinde is boarding a flight home to Belgium from a shoot in Las Vegas. “The one piece of advice I would give to anyone starting out is 'be dedicated'.” Stijn, who started out a few years ago with some basic gear has lived by that advice. He is constantly working and is revolutionizing dance music festival videos across the globe. His success is not elusive or down to luck – it’s the result of three very clear factors we can all apply. From time to time, we show of some behind the scenes videos of popular movies and TV shows that highlight the hard work done behind the camera to make the stories come alive. 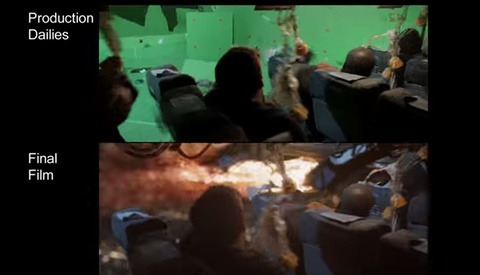 However, rarely do we get to see a side by side comparison of a visual effect heavy movie such as Final Destination 5, showing us all the hard work that is done to seamlessly create exciting moments on a budget. 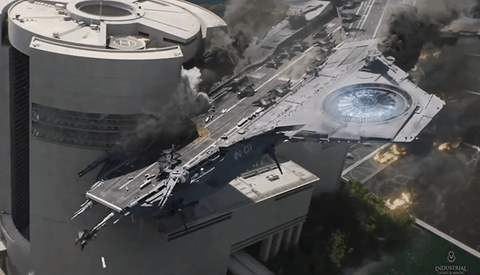 Wired's Design FX has given us a great behind the scenes video of everything that was involved in the updated Helicarrier crash scene for Captain America: The Winter Soldier. The sheer scale of the project is astounding as FXGuide.com's Mike Seymour and ILM's Digital Models Supervisor Bruce Holcomb take us through the design of the crash and its scale to the actors on the green screen. 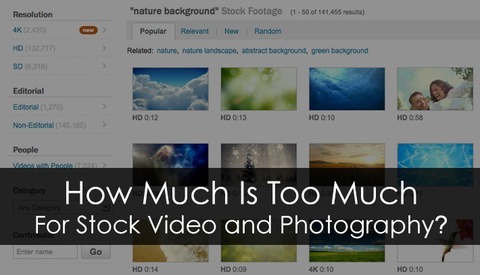 How Much Is Too Much For Stock Video And Photography? Most of the readers of this site I’d wager fall into the category of content creators, not content consumers. That being the case, rants about not being properly compensated for the hard work put in to producing images comes up every so often. But have you ever been on the other side of that situation? 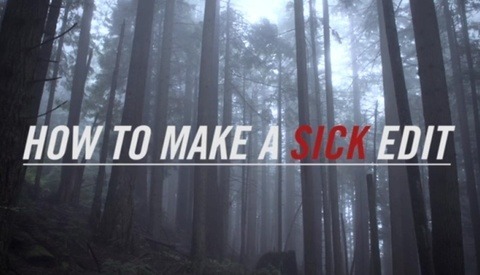 While browsing the web for editing tips, I ran across this video tutorial that had me intrigued based on the title "How To Make A Sick Mountain Bike Edit." I normally don't watch mountain bike videos, but this one had me from the beginning. It's not the first time I'm sharing Michael Shainblums work and it won't be the last time. Timelapses are one of the most time consuming forms of photography and only a dedicated person with patience can produce quality results as often as Michael. Cinescapes Collective is a Saskatchewan, Canada based production group that has been putting together unique documentary content that has a dramatic and cinematic aesthetic. 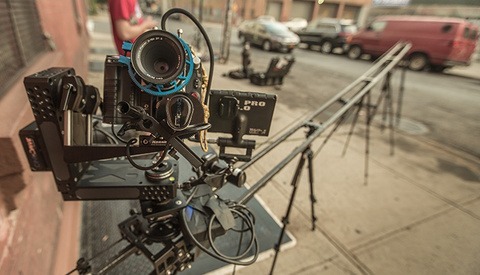 Their most recent short tells the story of Kessler, the creators of popular video production gear like sliders, cranes, and now motion control products. 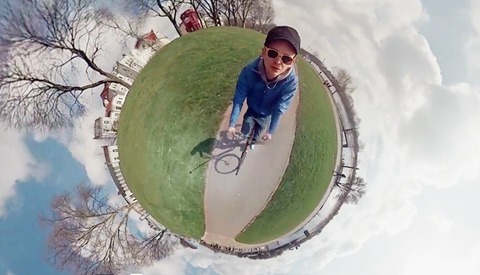 Photojournalist Jonas Ginter always wanted to take the idea of the still-2D spherical panoramas and somehow make them in video format. It took him 2 years to develop the idea and tools, but finally last week he achieved his goal. Jonas used a 3D printer to build a special mount that holds 6 GoPro cameras, and placed them as close as possible to each other to make sure they overlap. The result is simply great. 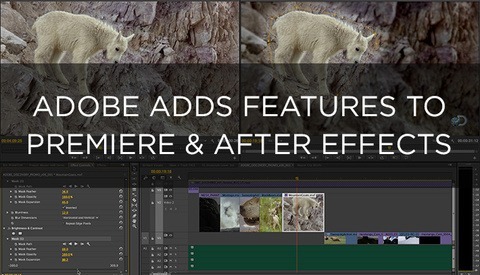 This week at NAB, Adobe Premiere and After Effects are getting some new features, including Live Text Templates (After Effects text effects can be directly edited in Premiere), and keying effects in After Effects to provide better keying results with compressed footage among a host of other improvements. Software company Red Giant has been making the plugins that video editors have been using to sweeten their edits since the days of MiniDV. 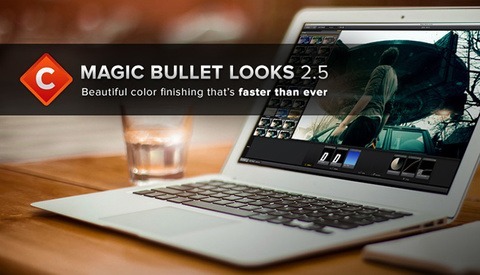 Fan favorite Magic Bullet Looks has long offered stylized, preset looks for its users. It has just been announced that Red Giant will be updating Magic Bullet to version 2.5, along with updates to PluralEyes and BulletProof. James is not one of the ordinary kids in town. James is a superhero shooting lasers from his eyes and flying around. These super powers are all possible thanks to his dad, Daniel Hashimoto, who is a DreamWorks animator and a visual effects specialist based in LA. 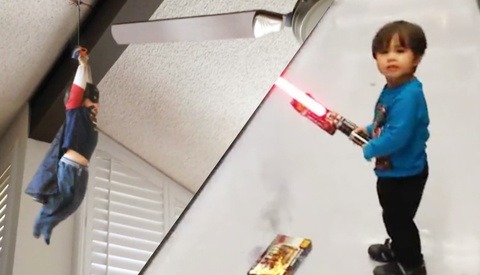 Daniel decided to use his visual effects skills and upgrade his own home-videos of his young son James, who is now also known as "The Action Kid". Creative writer Kendra Eash wrote a painfully accurate article for Timothy McSweeney's Internet Tendencies that put into perspective what most brand and corporation videos look and sound like. 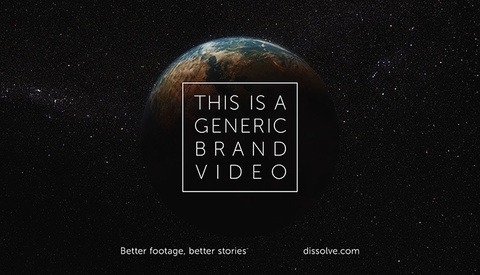 Taking it to the next level, stock clip site Dissolve realized it was indeed generic, and pulled together their own stock clips cut to Kendra's writing, resulting in a hilarious edit. 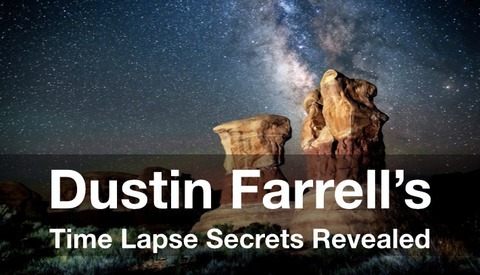 Last year Dustin Farrell released a video that gave a quick walkthrough of his time-lapse workflow, we covered it here. He briefly introduced his workflow for shooting and processing his images from camera to export. Last week he released another video which takes a much closer look at the process behind his images. 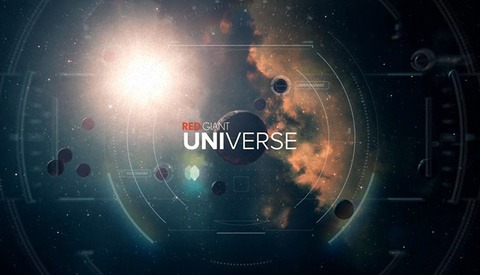 Red Giant, the plugin supergroup that is responsible for filter packs like Magic Bullet Looks, Trapcode, and PluralEyes, has recently announced a new plugin model, Universe, where new and updated filters will be provided to members at low to no cost. If you're a motion graphics designer, or love sweetening your video edits with funky filters, check out the video and see if Universe is for you.